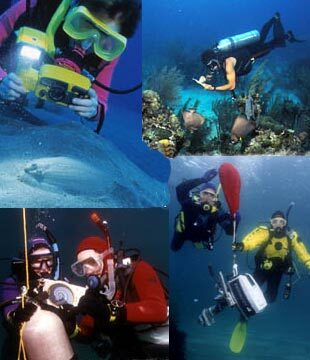 This course is just for advanced scuba divers who want to hone their skills of underwater diving. We will assist to develop your skill and enhance your knowledge. This course offers the complete PADI Scuba diving for becoming an expert diver. If you are interested in any of above listed or even not listed PADI Specialty Course, just contact us and we are more than happy to help you choosing the right and exciting Specialty Course for your level and interest.